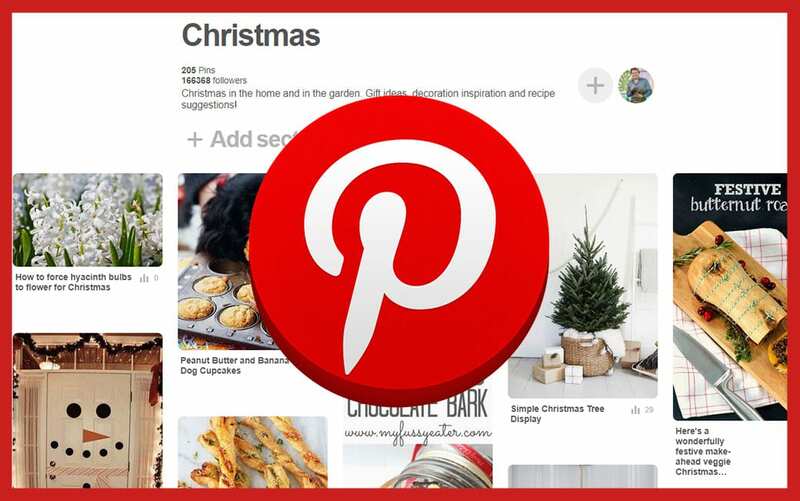 Poinsettia are widely known as a vibrant red houseplant that brightens up your home at Christmas. But do you know how the poinsettia became an emblem of Christmas and acquired its own national holiday? Read on to find out more about this magnificent marvel and how it’s become such a poignant part of the season. Their bright red star-shaped leaves are often mistaken for flowers but are in fact bracts, designed to help attract insects to the small flowers in the centre. Roughly 80% of the vast numbers of poinsettia’s bought in the UK are actually grown in the UK. Tremendously popular at this time of year, they make lovely indoor Christmas decorations, adding to festive displays with their deep reds and iconic shaped foliage. These also make fantastic table centrepieces on Christmas day. Most poinsettia come in that classic Christmas red, but you can also buy them in white, pink or orange for something a little different. 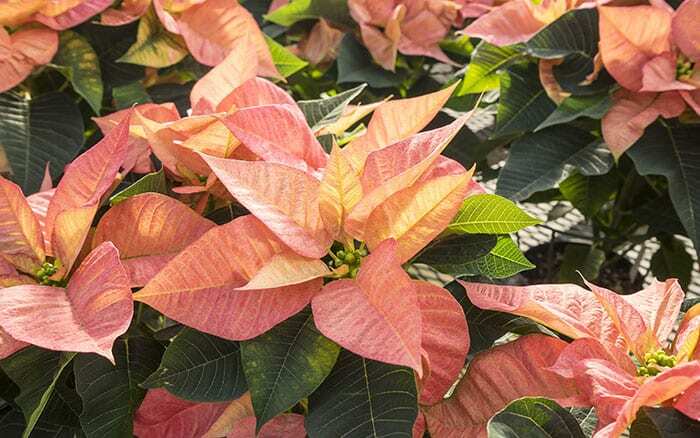 Some retailers now offer poinsettias developed as new varieties with new colours: there are plenty of pastel shades, along with multicoloured ones and even some with their bracts speckled in white. So, if you’re looking for a traditional tone or something a bit different, there’s a style to suit everyone’s decor this Christmas. 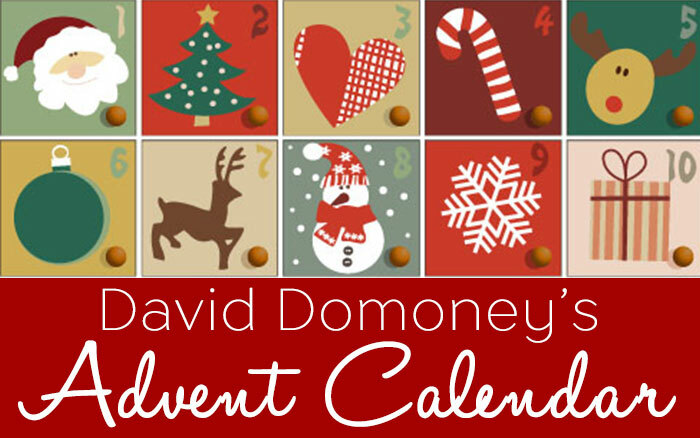 Poinsettias are native to Mexico and were discovered by American ambassador, Joel Poinsett. Shortly afterwards, the flower was named after Joel Poinsett having then gained prominence in the USA. 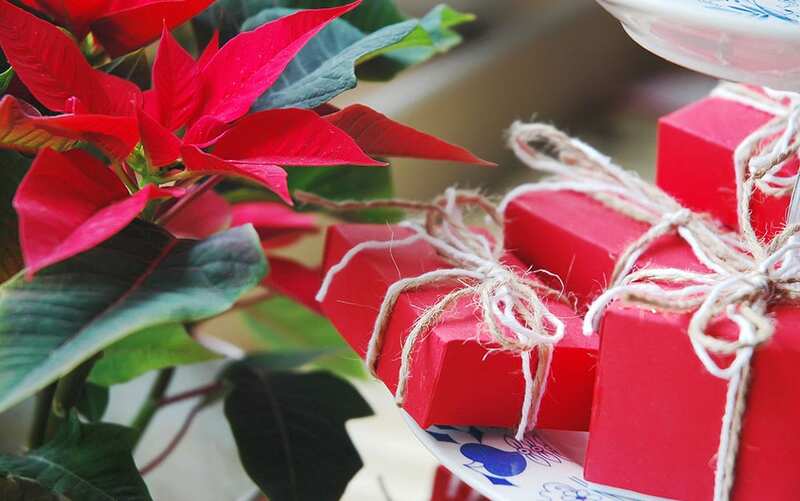 Nowadays, National Poinsettia Day is celebrated on December 12th to mark his death. Originally cultivated by the Aztecs, poinsettias where called ‘Cuetlaxochitl’. 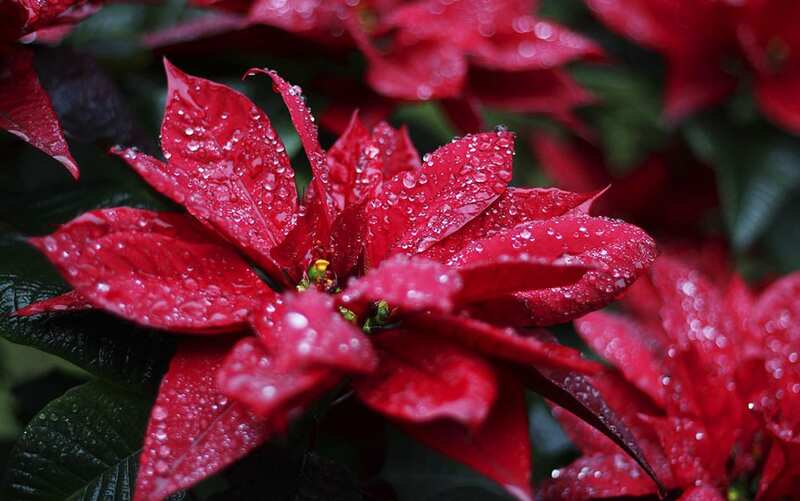 Back then the poinsettia’s brilliant red colour symbolised purity and it was used in religious ceremonies. The Aztecs also used the red leaves to dye fabric and the plant’s sap was used as medicine to control fever. 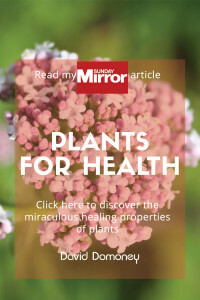 This plant became entwined in a 16th century Mexican legend which told of a poor little girl called Pepita who was walking to church on Christmas Eve. The story goes that she was sad because she had no gift to give to the baby Jesus, so picked some weeds from the side of the road as she walked along. When Pepita got to church and presented them at the altar, they transformed into a brilliant red plant and everyone watching was sure they had just witnessed a miracle. 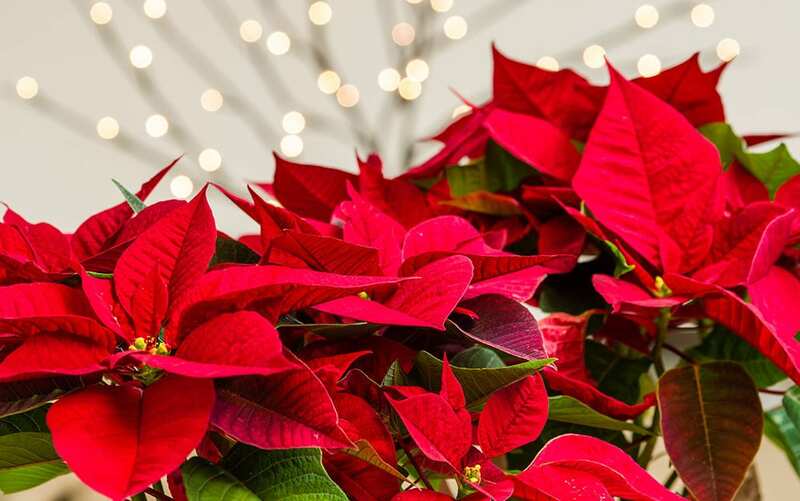 From that day on the plant was known as the “Flores de la noche Buena” – Flowers of the Holy Night. Some believe, this is why we still see the poinsettia as a symbol of Christmas to this day. 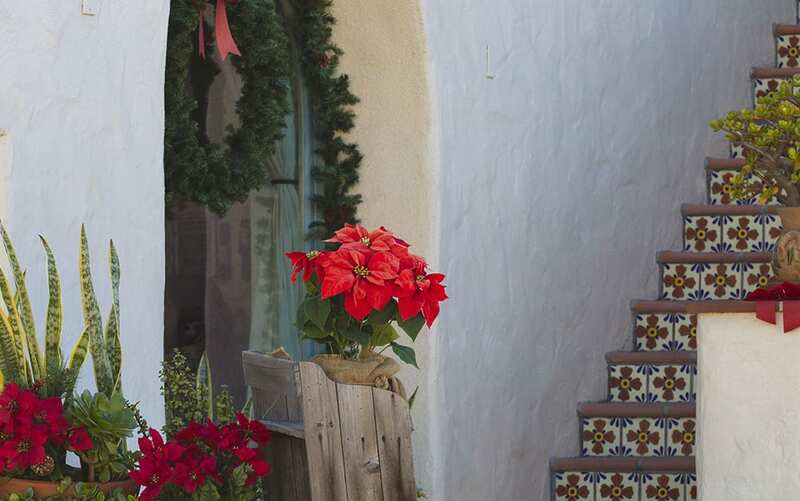 Poinsettia are actually surprisingly easy to care for once you know what makes them tick. 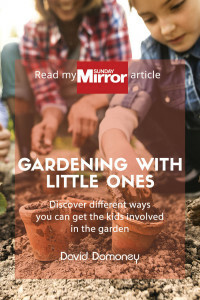 They have a reputation for being difficult to grow, but it’s not hard once you know their preferred conditions. 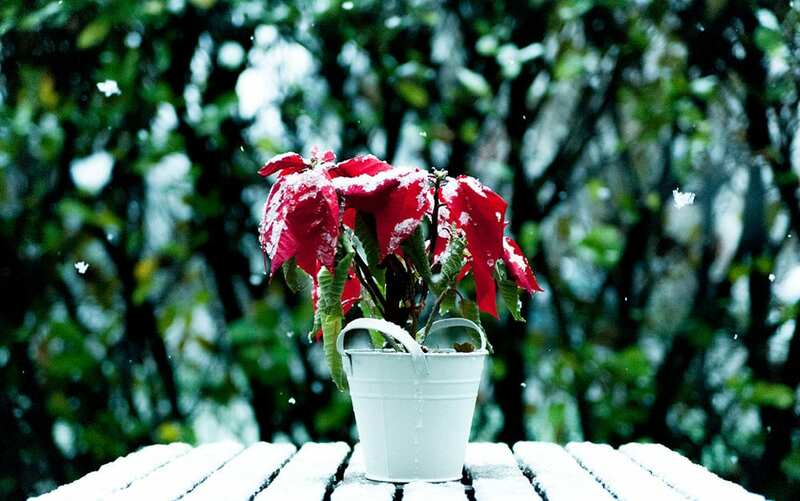 Poinsettias are incredibly sensitive to cold temperatures so even the slightest exposure to icy draughts will cause them to wilt. For this reason, caring for your poinsettia begins in the shop where you buy it. Always buy from a reputable supplier, and don’t pick one that has been stored outside or near a doorway. 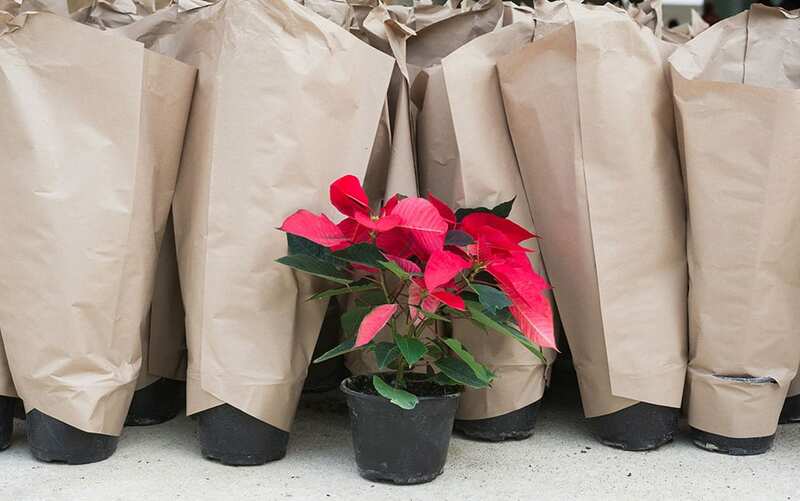 Take care when bringing it home, try to shield them from cold outside temperatures by wrapping the plant in paper or plastic before taking it out of the shop. 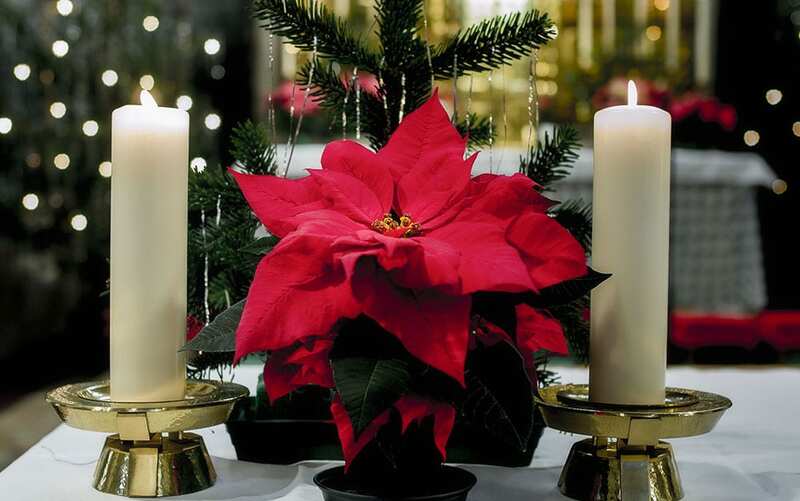 If your poinsettia does begin to wilt, soak the rootball in warm water, then allow the excess liquid to drain away. It should perk up within an hour or so. Then, try to keep in stable conditions so it can recover. Poinsettia are tender plants that grow naturally in warm climates so keep them in a nice warm room, between 16C and 22C. The most important thing is to avoid dramatic temperature fluctuations. Poinsettia dislike intense heat or icy draughts, so avoid placing them on hot, sunny windowsills or spots near radiators, fires or doorways. Be careful not to overwater poinsettias as it can quickly kill them. 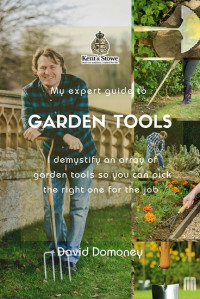 Only water when the surface of the compost appears dry – a couple of times a week should be enough. 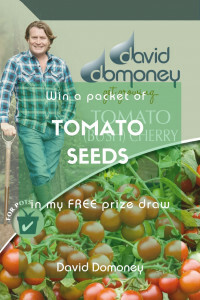 Give them a good soaking in warm water and allow the compost to drain properly. You can also apply a high-potassium feed every three to four weeks to keep them looking spectacular. Poinsettia like humidity, which is difficult to maintain indoors, especially with central heating. The best way to create this is to stand the pot on a saucer filled with gravel. Pour a little water on the saucer, making sure it doesn’t touch the bottom of the pot. This will evaporate and create a humid atmosphere around the foliage. Keep the saucer topped up for bright, bold bracts.